Danièle Thompson’s beautiful new biopic focuses on the turbulent friendship between two of France’s most groundbreaking artists; writer Emile Zola (Canet) and painter Paul Cézanne (Gallienne). Born poor and fatherless, Zola’s fame saw him joining the very bourgeoisie he had attacked in his youth, whereas Cézanne was rich but success eluded him until much later in life. 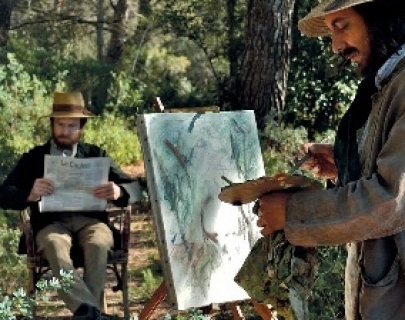 When Zola released his book L’Oeuvre, focusing on a failed painter, Cézanne confronted him, leading the two men to examine their friendship and possible future.